Block 16 Architects & Urbanists is a full service architecture and land planning firm with a broad range of project type experience and professional architectural services across Austin, Texas. Behind the physical structure that results from the effort is a design process that is replete with expectations, rules, regulations and time and budget constraints. It is the architect’s role to take this vast volume of conditions, which at times compete and conflict with each other, and produce a product that meets or exceeds client expectations. This process requires clear and concise communication and skilled problem-solving. Able to effectively produce and manage small and large/complex projects through the leadership provided by the Principals who have decades of experience ranging from residential to large multi-million dollar shopping malls, hotels and office buildings. Our Principals have decades of experience not only in architecture, but also in the public sector, construction and real estate development. This offers an advantage to our clients in being able to see the entire project - “The Big Picture” from multiple facets. Our size enables us to have a close one-on-one working relationship with each of our clients. When needed, we have allied relationships with other firms for additional expertise and/or assistance in meeting project schedules. Our cumulative decades of practice and experience engenders a practical knowledge base that enables us to develop very attractive design solutions that are efficient, practical and cost-effective. We are a passionate group that cares about how our design solutions contribute to the landscape of our community and how well they satisfy the expectations of our clients be they aesthetics, level of service, functionality or cost effectiveness. While practicing with Block 16 Architects & Urbanists in Austin, Texas, Mr. Alderman worked nationally on a variety of project types including: restaurants, banks, office buildings, retail, auto service facilities, single family residential, warehouse and distribution centers, churches, medical offices, apartments and industrial work. He has been active in promoting urban design and transit oriented development. Before coming to Austin, Mr. Alderman was Senior Design Associate with a major firm in Syracuse, New York where he designed projects of many types including: office buildings, residential, shopping malls, retail centers, churches, and restaurants as well as mixed-use and urban design projects. 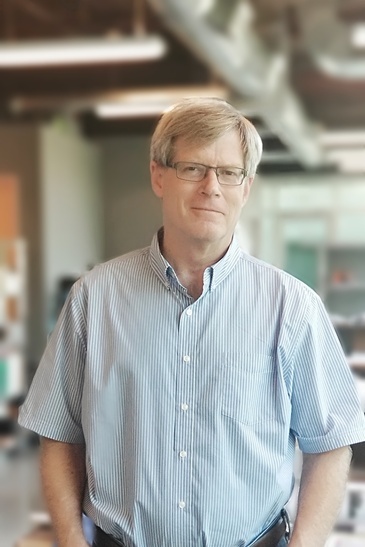 Mr. Alderman earned his Bachelor of Architecture from Syracuse University in 1978 and is a Registered Architect in Texas, New York, California, and Hawaii. He is certified by the National Council of Architectural Registration Boards and is a member of the American Institute of Architects as well as the Texas Society of Architects. Patrick Londrigan joined Block 16 Architects in 2015, quickly becoming an integral team member who contributes to the success of many complex projects. Patrick employs a collaborative project approach and works closely with colleagues, consultants and clients to realize each project’s vision. His experience ranges from residential and mixed-use projects to a variety of commercial projects and site development. He has a passion for enhancing the quality of life through great design. 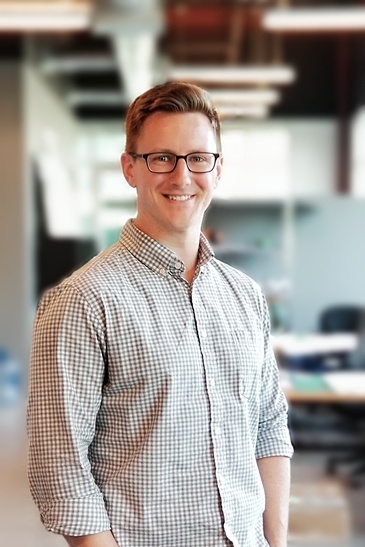 Patrick, originally from Illinois, received his Masters of Architecture from Southern Illinois University in 2015, where he also received his Bachelors of Science in Architecture in 2014. 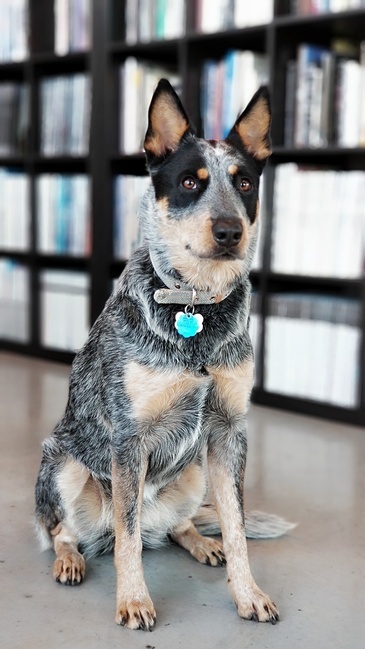 He is currently working towards his Architectural Registration in Texas. Genia first began working with Block 16 Architects in 2006. Over the past 8 years she has worked on every part of the design and construction process. She has experience with residential, commercial, multi-family, hospitality, retail and restaurants. She obtained her Bachelor of Science in Architecture from The University of Texas in San Antonio in 2006, with a minor in Business Administration. She is currently completing the examination process for Architectural Registration in New York. Golnaz began her professional career as an architectural designer in Iran where she obtained her bachelor’s degree in architecture. Golnaz later moved to the United States to pursue a post-professional Master’s degree from the University of Arizona in Tucson, AZ. Her long-running passion for sustainable design caused her to spend the last year of her studies investigating the Biophilic design, and possible design strategies to incorporate nature into the space and blur the lines between indoors and outdoors. 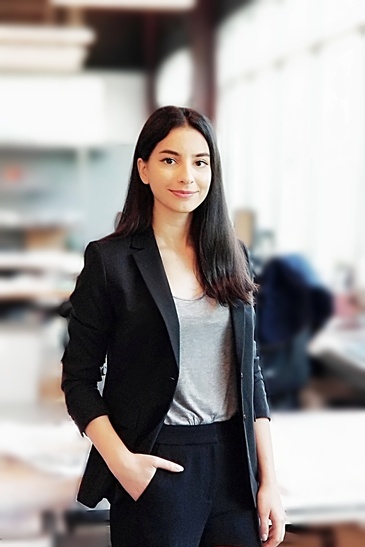 After graduating from the University of Arizona with a Master of Science in architecture focusing on Design and Energy Conservation, Golnaz moved to Austin where she quickly put down her roots. She joined Block 16 as a project manager after working in the GSC Architects in Austin and gaining valuable experience and insight. Golnaz aims to support the Block 16 team in accomplishing sustainable and innovative design solutions. 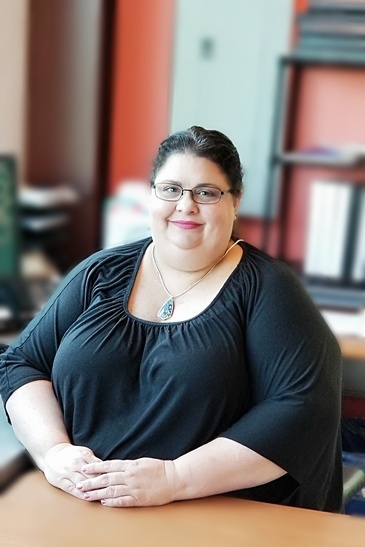 She is currently coordinating document packages for the permitting, SD, DD, and CD phases for commercial projects in the Texas and other states. 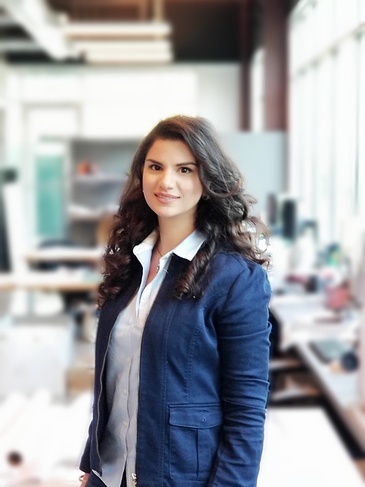 Golnaz is a LEED Green Associate and she holds a certificate degree in Construction project management. She is currently working towards her Architectural Registration as well as becoming LEED AP. 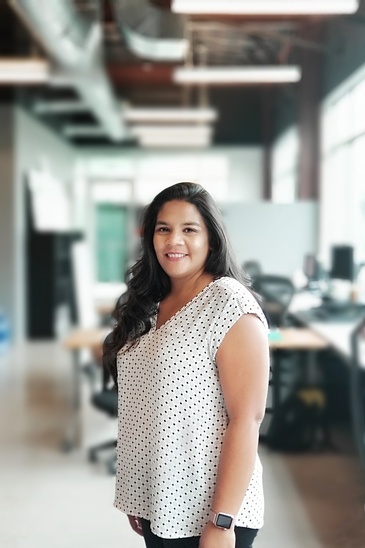 Yasamin moved to Austin in 2017 and began her career as an architectural associate at Block 16 Architects. She received her Bachelor of Arts in Architecture from the University of California Berkeley where she developed her project leadership, cooperative team work skills, and communication skills. She is currently working toward her master’s degree. Over the last year, Yasamin has worked on multiple phases of architectural design for new construction and renovation projects; including schematic design, design development, and construction drawing on commercial, residential, warehouse, and office projects. Her software skills include Rhino, V-Ray, Revit, CAD, sketch up, and etc. Outside of the office, Yasamin enjoys going to the gym, has an appetite for music, and loves hanging out with friends and family. Contact Block 16 Architects & Urbanists to know more about the architectural and space planning services we offer we offer around Austin and Texas region as well as other areas of the United States, principally the Bay area of California, Upstate New York and Hawaii.